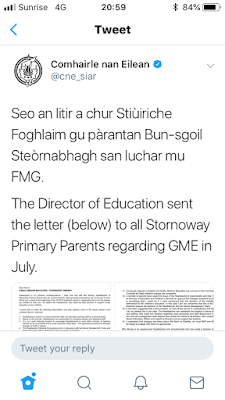 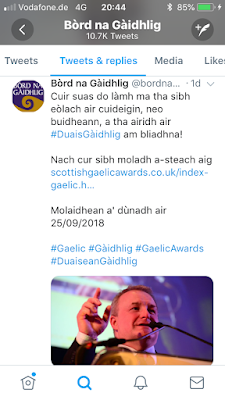 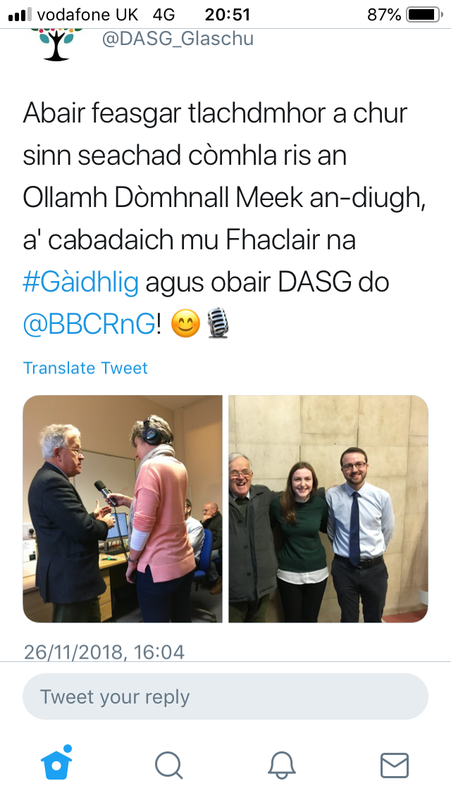 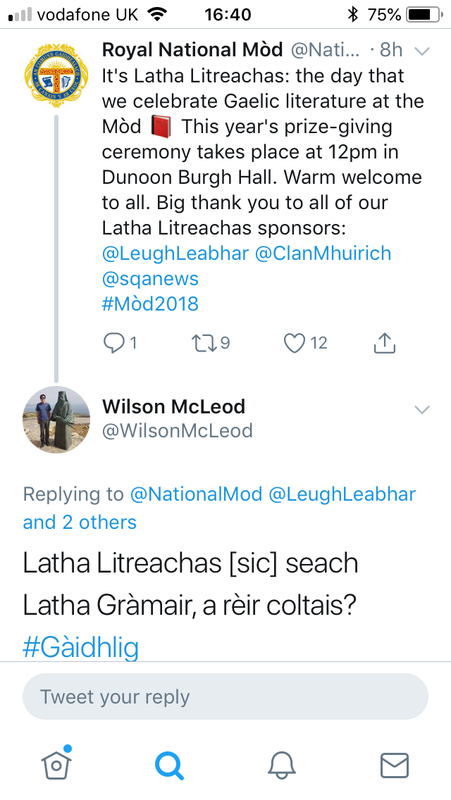 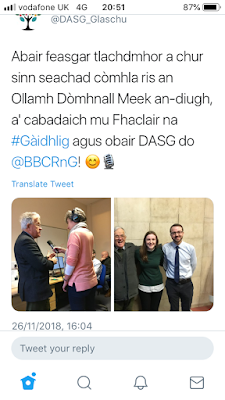 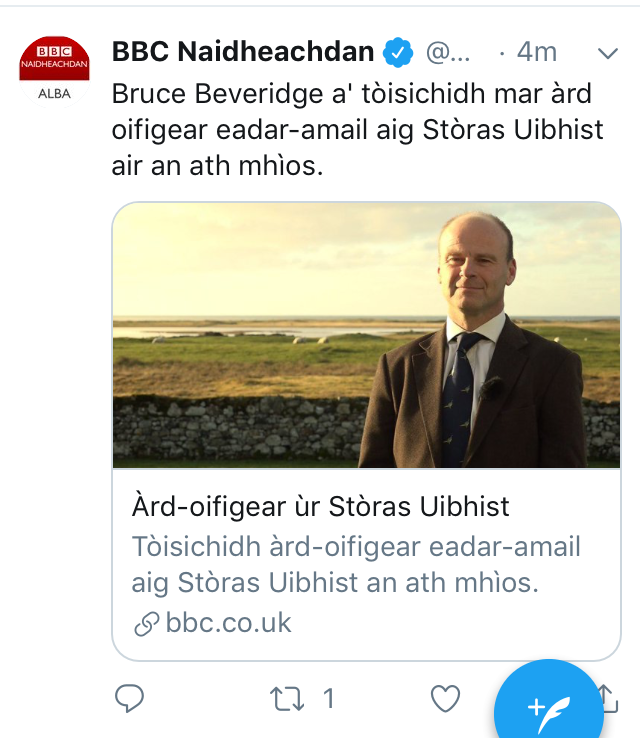 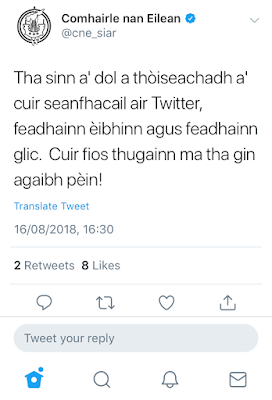 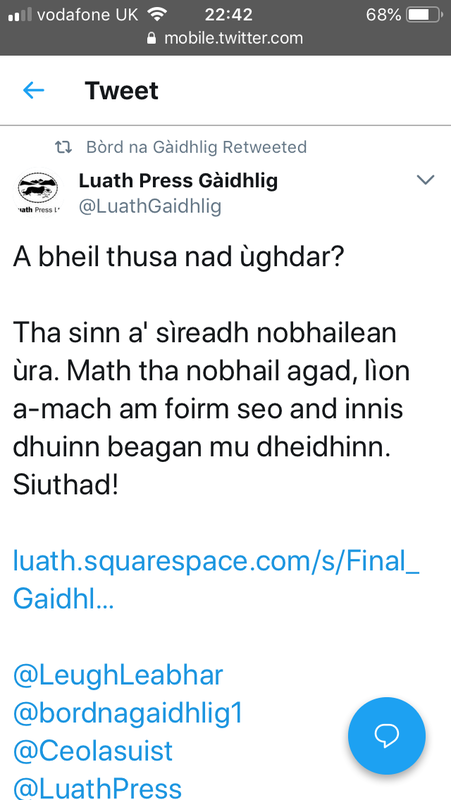 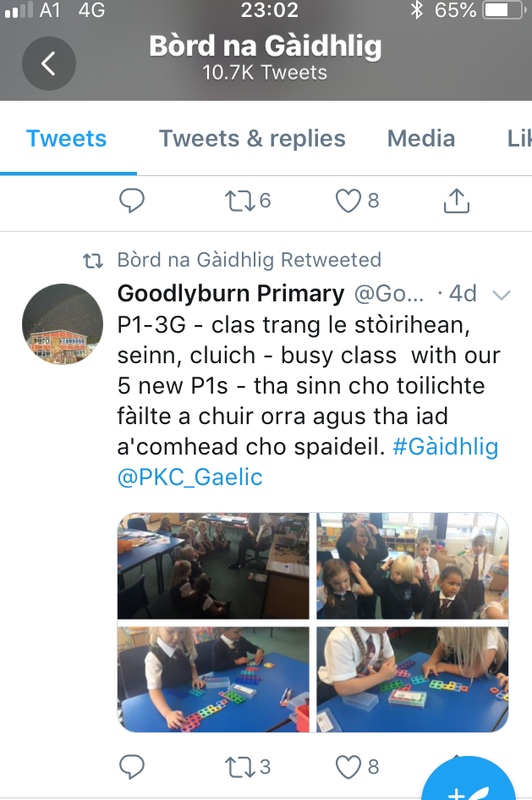 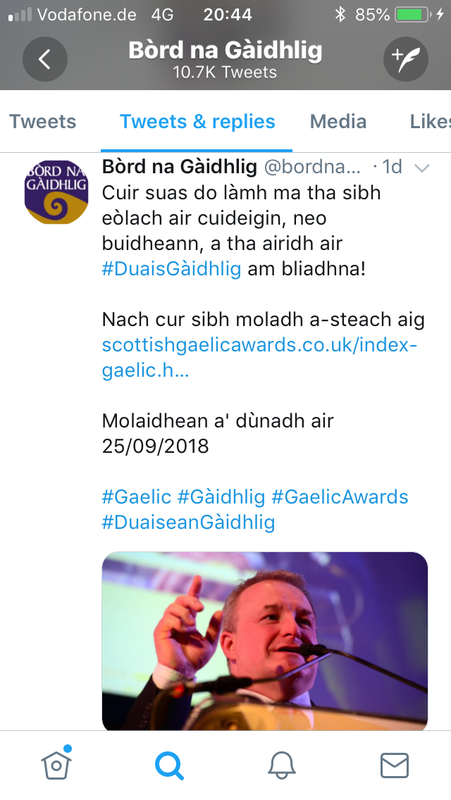 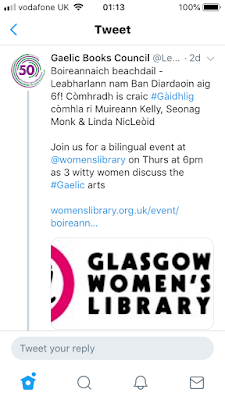 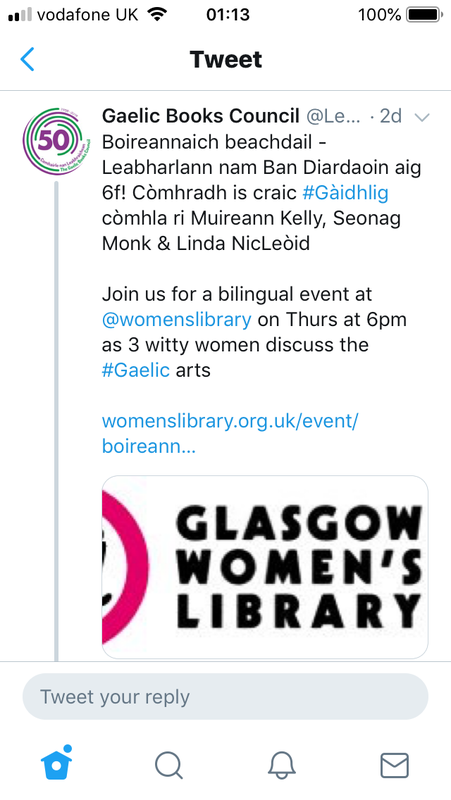 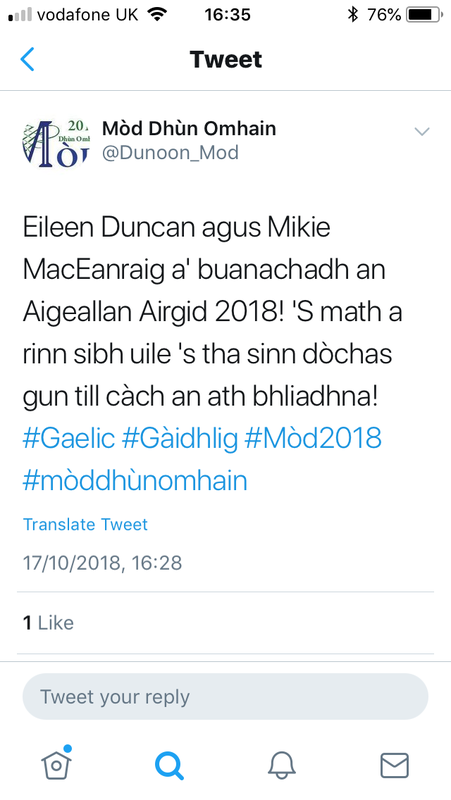 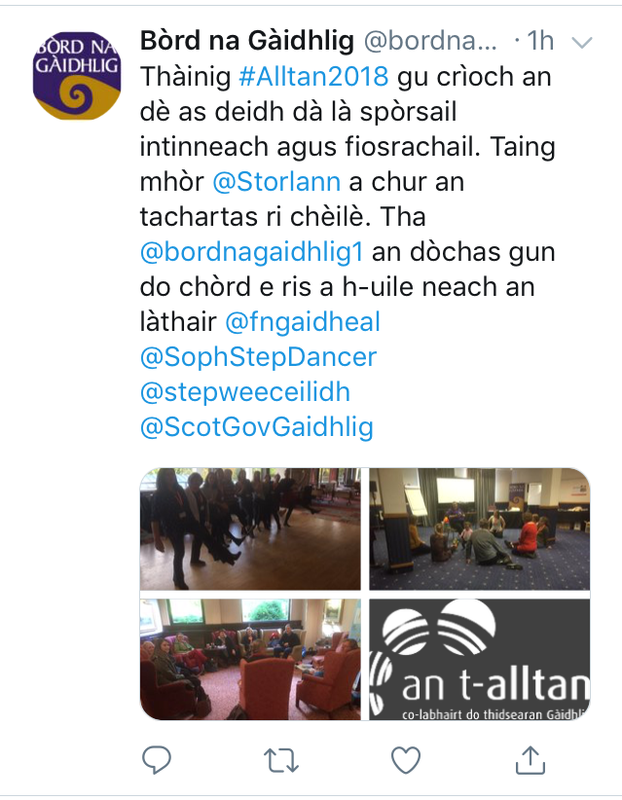 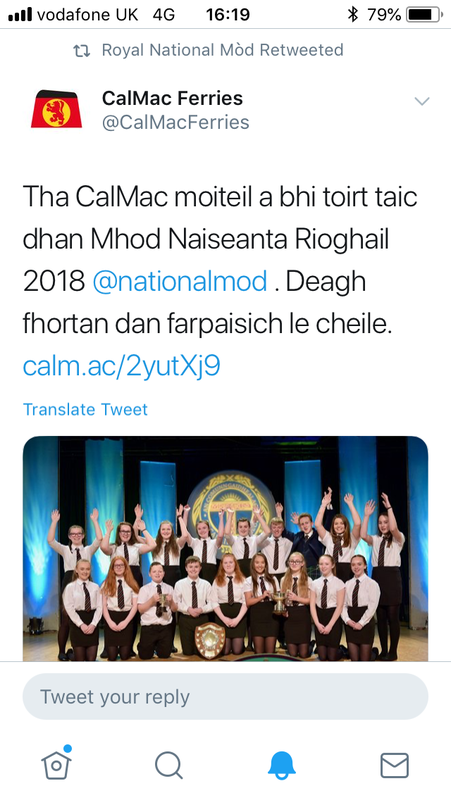 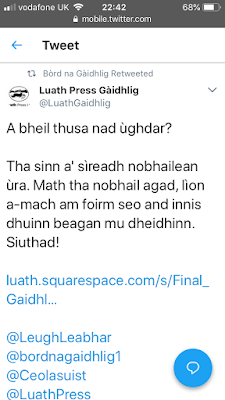 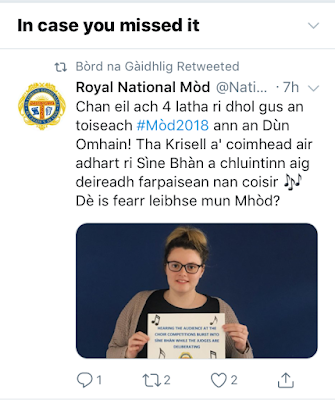 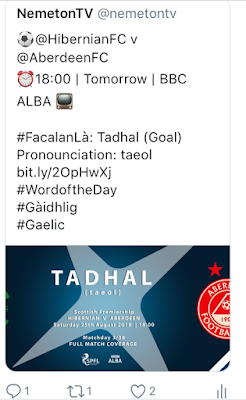 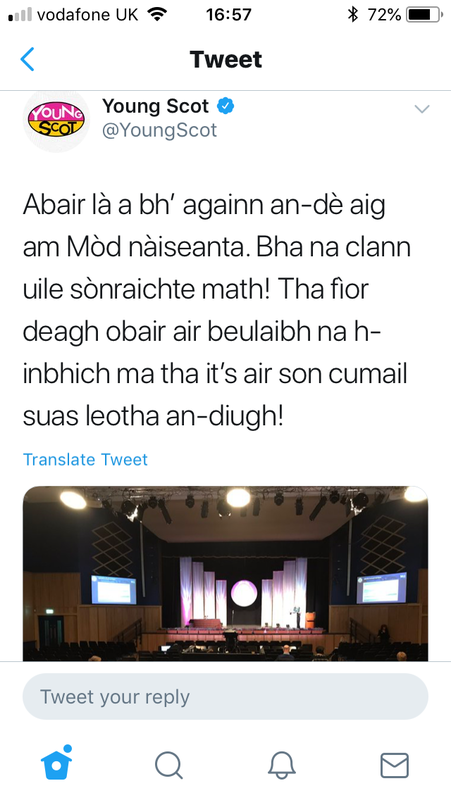 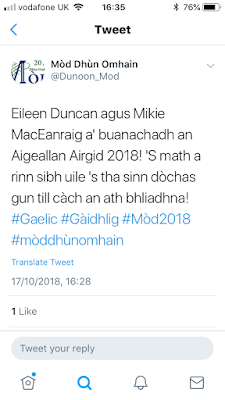 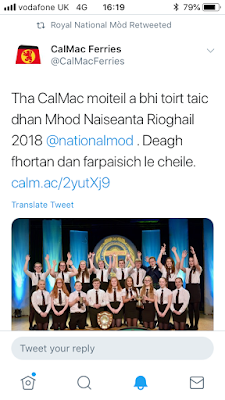 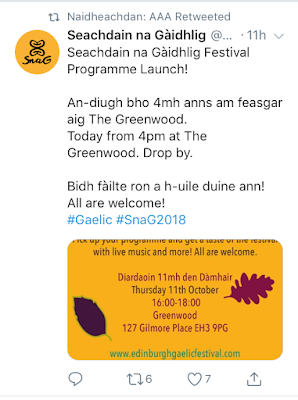 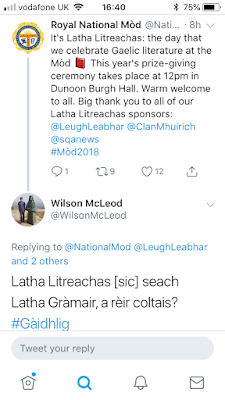 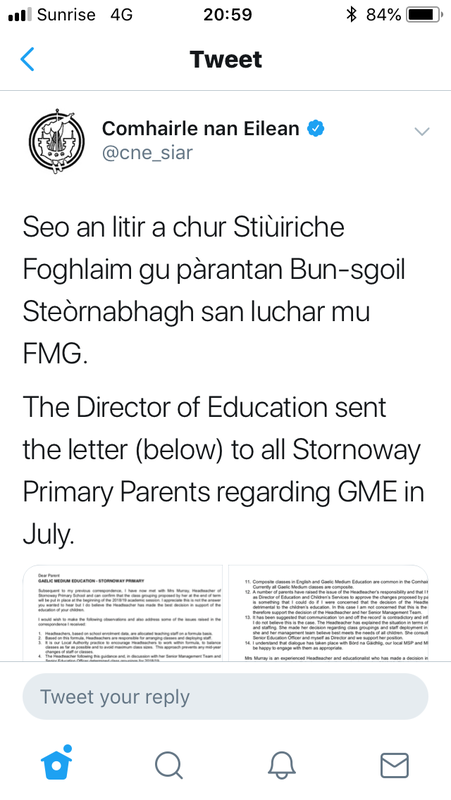 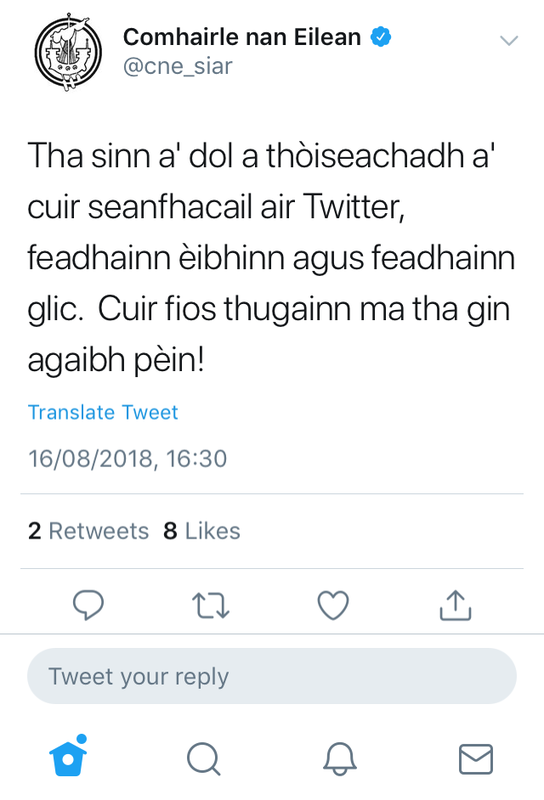 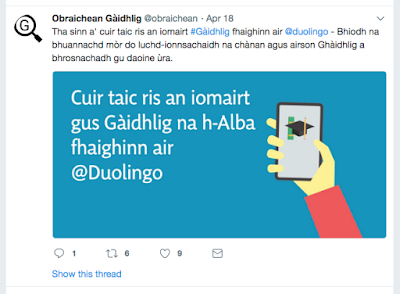 Gilleasbuig Aotrom: Na tweetichean corporra - sin agaibh an gibht Nollaige a tha sìor thoirt seachad! 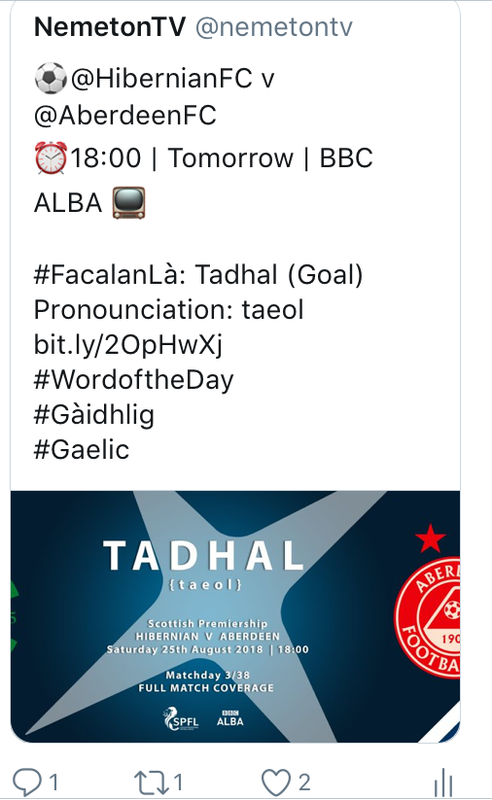 Gilleasbuig: Faic, oh ... erm, faic! 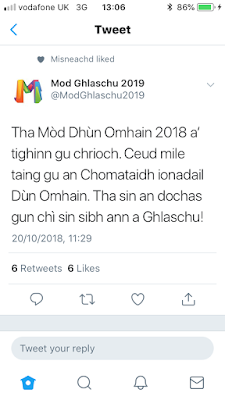 ach b' fhèarr leis gun robh beagan gràmair aca!